Update 2: Same notices are also on the game pages for NBA 2K19, FIFA 19, Dead Cells, and Dark Souls: Remastered. Update: The game pages for Pokemon: Let’s Go, Pikachu / Eevee also have the same notice. Both may not support cloud saves as well. Original: Nintendo Switch Online launches on Switch towards the end of this month. When it does, subscribers will be able to take advantage of new cloud saves, though not every game will be eligible for the feature. 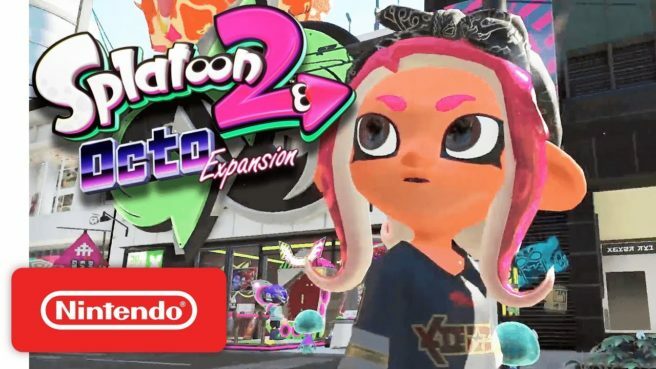 Splatoon 2 may fall into that category. On Nintendo’s North American website, the Splatoon 2: Starter Pack page states: “This game does not support Save Data Cloud backup.” Unless this is an error or a misunderstanding, cloud saves won’t be supported here. We’ll know for sure once the service officially starts this month.